Roadside litter and how the Annual Andes Litter Pickup is encouraged(constrained?) to become an official DOT operation. 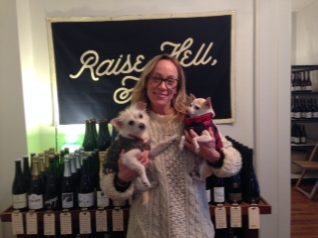 Wild Common Wines, Kortney Lawlor’s new venture, is not only providing us with the convenience of a local wine store, but very special, affordable wines –with a gracopis proprietor who knows her stuff. After many years the Andes Roundtable is closing. 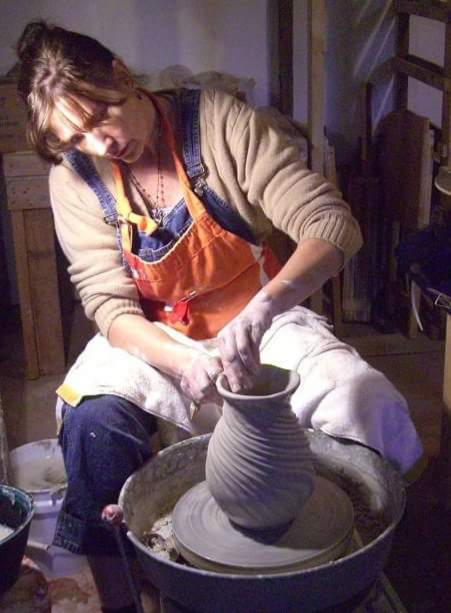 Stephanie Charlene’s 131 Main Street pottery workshop is now also a retail store showcasing striking porcelain pitchers, bowls, steins and plates. 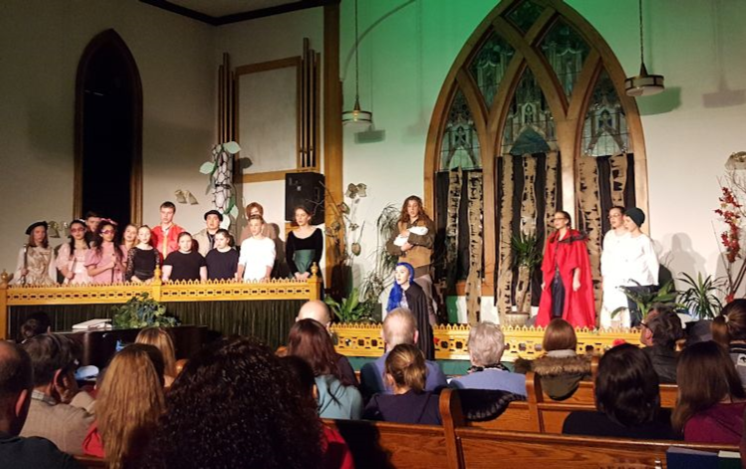 A wonderful production of Into the Woods produced successfully due to needed move out of the school gym/auditorium into the sactuary of the PResbyterian Church across the street.